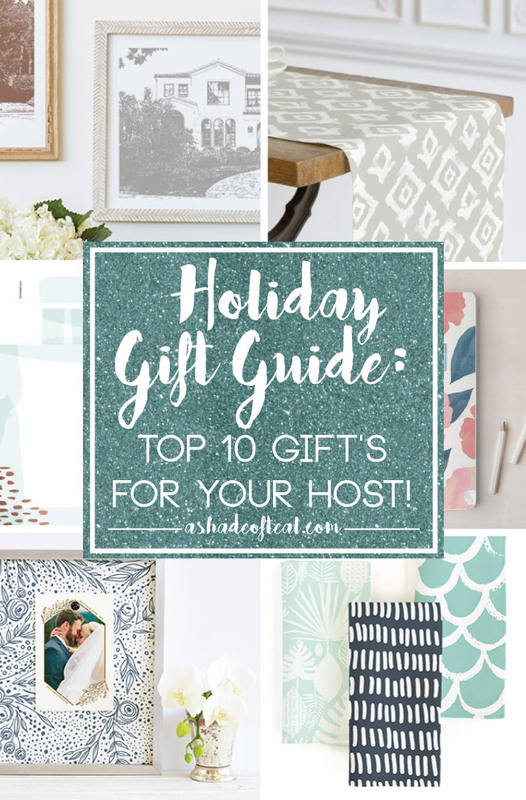 Holiday Gift Guide: Top 10 Gifts for your Host! It’s holiday season which means parties, gatherings, and events. I love this time of year but every holiday season I scramble to find that perfect gift for the host. I tend to over think it and end up spending too much time and effort researching what to get. This year I’m getting organized and starting early with my host/hostess gifts. That’s why I have composed some of my favorite gifts for any host or hostess. 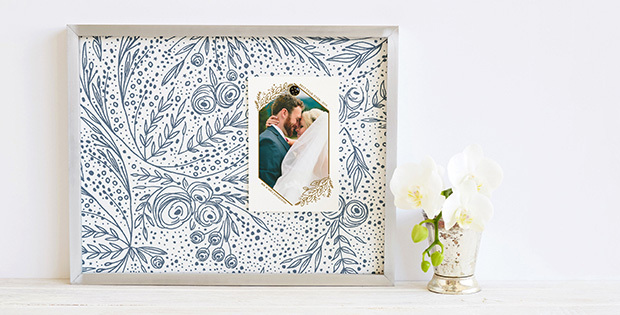 I’ve narrowed down my list to my top 10 favorite picks from one of my favorite places, Minted! In addition I have a great giveaway for you, so keep reading! So before the holiday parties and gatherings start, make sure you get your host and hostess gifts ready. Pick any of these items and you’ll definitely be on your host’s favorite list! Now it’s giveaway time! To help get you started with your shopping this year, enter below for a chance to win a $250 credit towards purchases at minted. To enter the contest, simply click the photo and enter your first & last name along with your email address. Giveaway is only available to U.S. residents and will run till 11:59 pm PDT on 12/9/16. 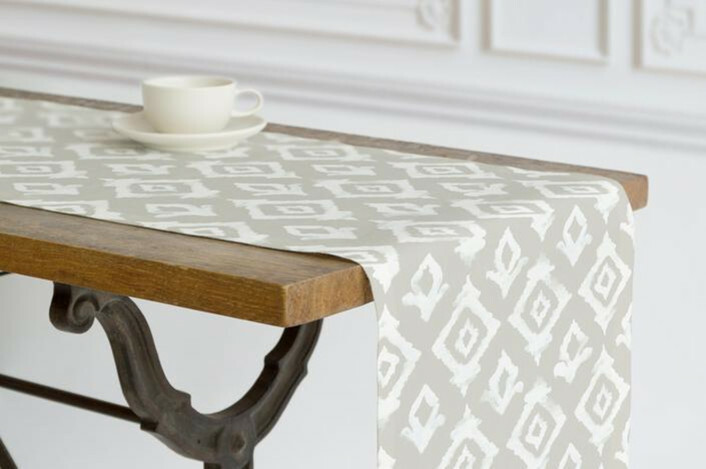 Then one lucky winner will be randomly chosen by a staff member at minted and you will receive an email about your winnings! Good luck!!! Which gift would you choose for your host or hostess? Leave me a comment and make sure to enter the giveaway! I hope I win! I Love their Wall Art! 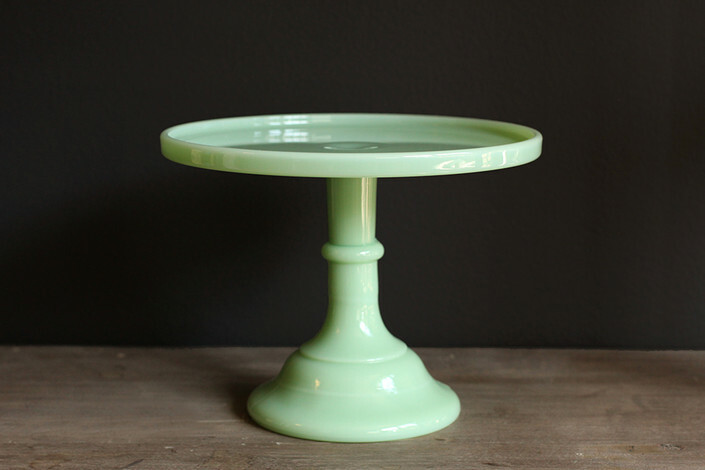 The cake plate is something that I would like. I like how simple it looks. 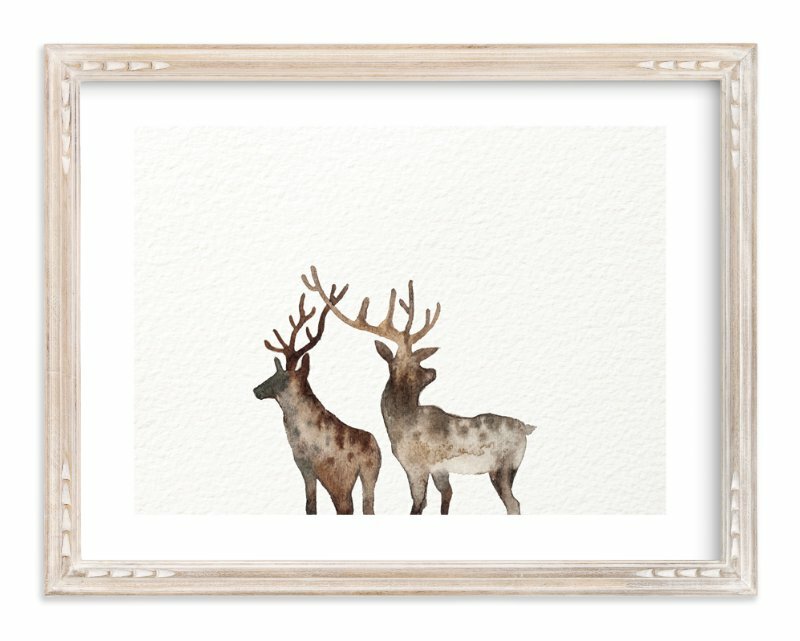 Very nice gift guide for something important in your life. I would go with the planner everyone needs one of those. I would like it to just to jot down notes, etc. Art prints was a good idea. Love it. I love the planners of course. The cake plates are pretty, I never heard of milk glass but it’s lovely. These are all lovely items! I like giving things that they can use or add to their decor at home. I like the art that you featured here! 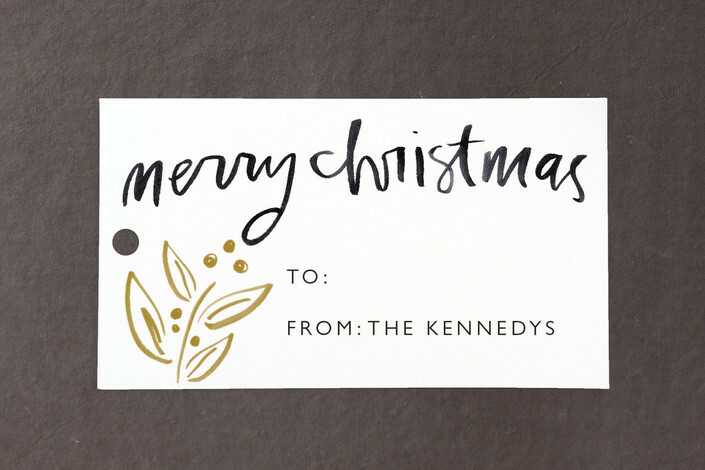 Winter art and custom tags are two great ideas for gifts to thank your hosts. I am sure they would really appreciate your thoughtfulness. Amazing ideas! Can’t pick just one. Thank you! Those are a great gift ideas. Very unique and creative. I love all of these. These are all great gift ideas. I love them all. I know I’d be happy with any of these! These are all such great ideas. We hardly ever bring host presents but I definitely want to start! This is such a great tips! My favorite is the winter art. 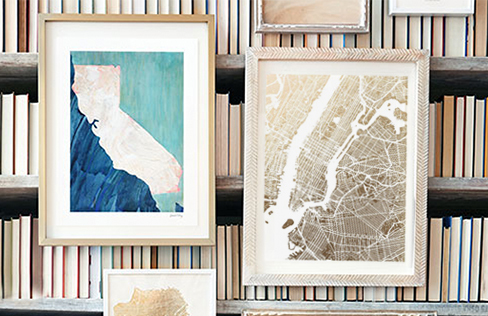 It would be a perfect holiday gift for someone who loves art. So pretty! 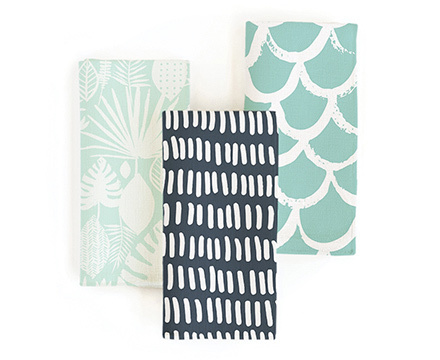 Those coordinating napkins are beautiful! I think a housewares gift would be most appropriate for a host. You know I think I will do custom tags this year. That’s a great idea! 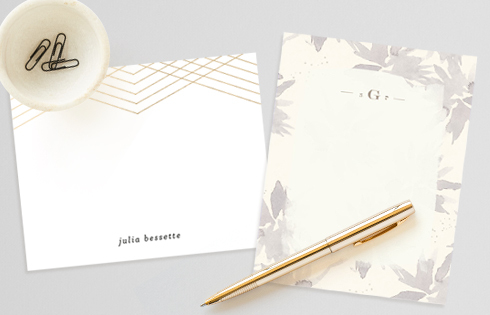 I’ve ordered address labels from Minted before. I think the Custom House Portrait Art makes a perfect gift for people who just got their first home. I love all of these! 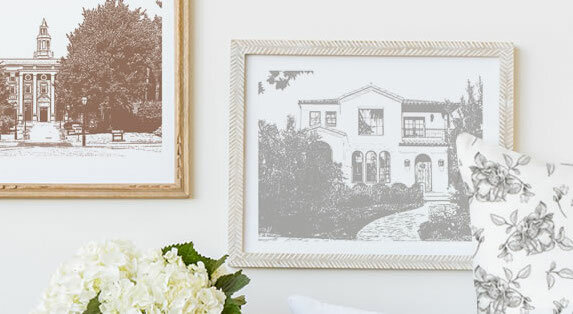 Personalized gifts are always fantastic, but I love the Destination art too! i love the custom house portrait art! this would be lovely specially if its costumized! great list of gifts ideas! 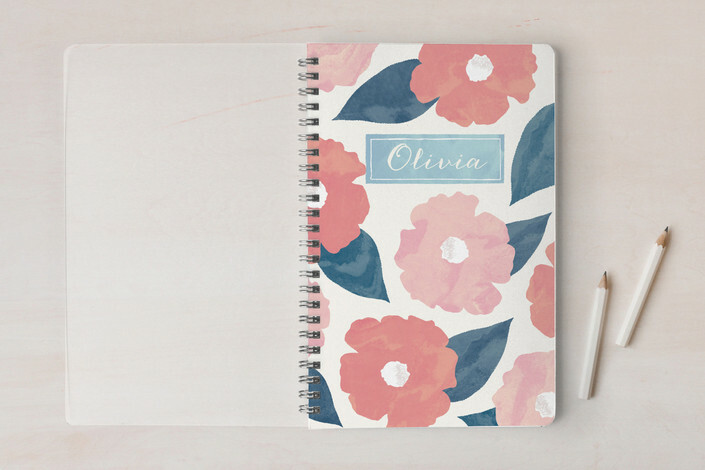 I am loving the planner and the portrait such lovely ideas for sure. That art so much interesting because it looks so wonderful thing. Yea that personalized gift is so great always! Great gift ideas! It is always nice to customize something that you give.